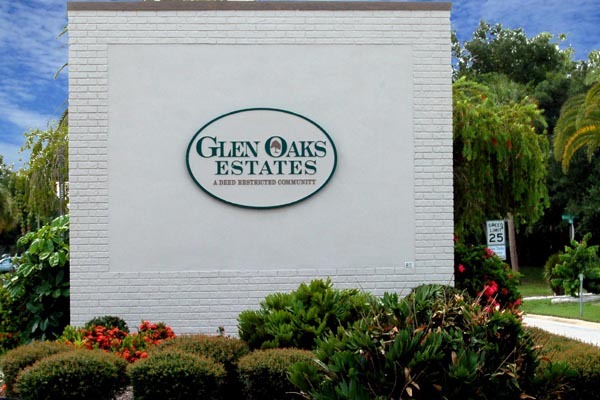 Glen Oaks Estates offers an active lifestyle! Mingle with your neighbors while you swim in the heated pool or take a relaxing dip in the spa overlooking fountained lake views. 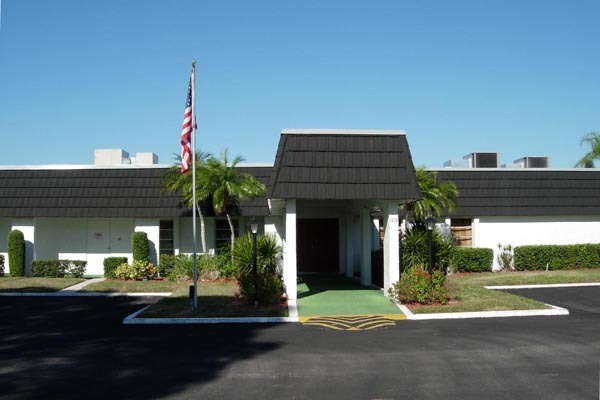 If you prefer the indoors, enjoy their company in the clubhouse where you will find many social activities like billiards, an exercise room, a library with a computer and a kitchen next to convenient tables for dinner parties. 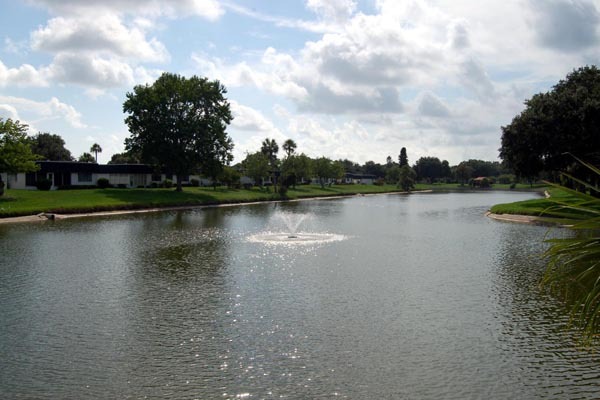 It is located in Glen Oaks Ridge, across the street from Bobby Jones Golf Club, a public facility offering one 9-hole golf course and two 18-hole courses, as well as a Pro-Shop, a driving range, tennis courts and grille-style dining. 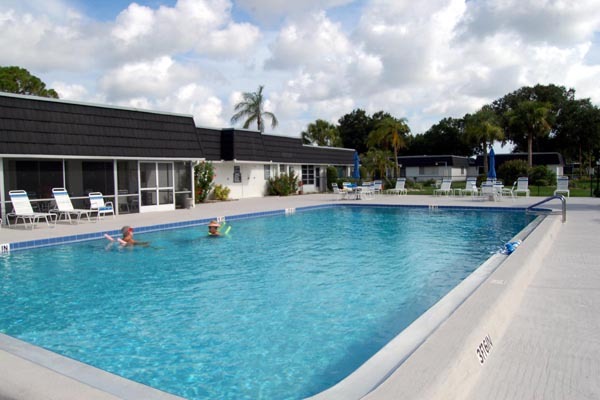 Plus it is conveniently close to shopping, dining, banking, I-75 and a short distance from the beaches, Downtown Sarasota and St. Armand’s Circle, where you will find a myriad of cultural events.